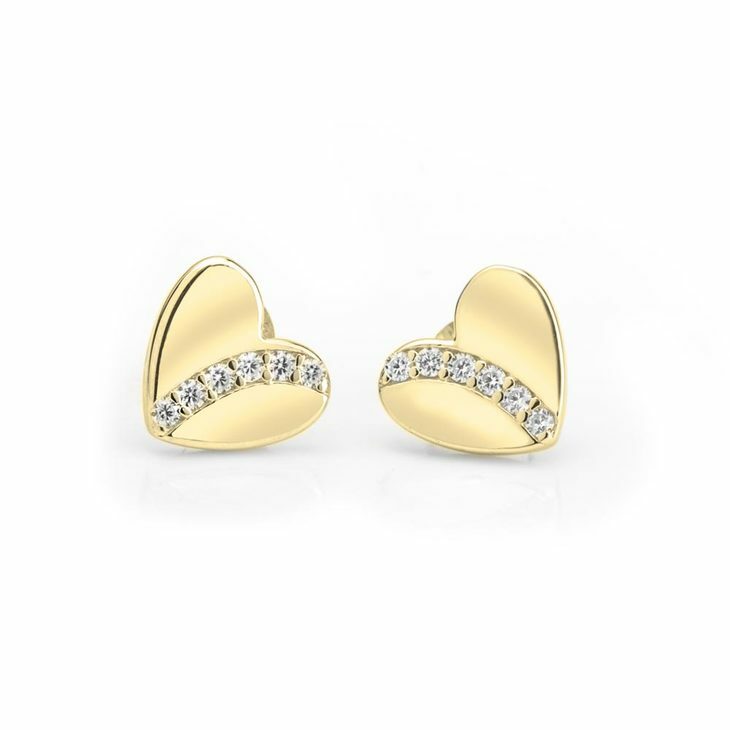 If you are looking to add some love and sparks to your look, then the Cubic Zirconia Heart Stud Earrings are exactly what you are looking for. 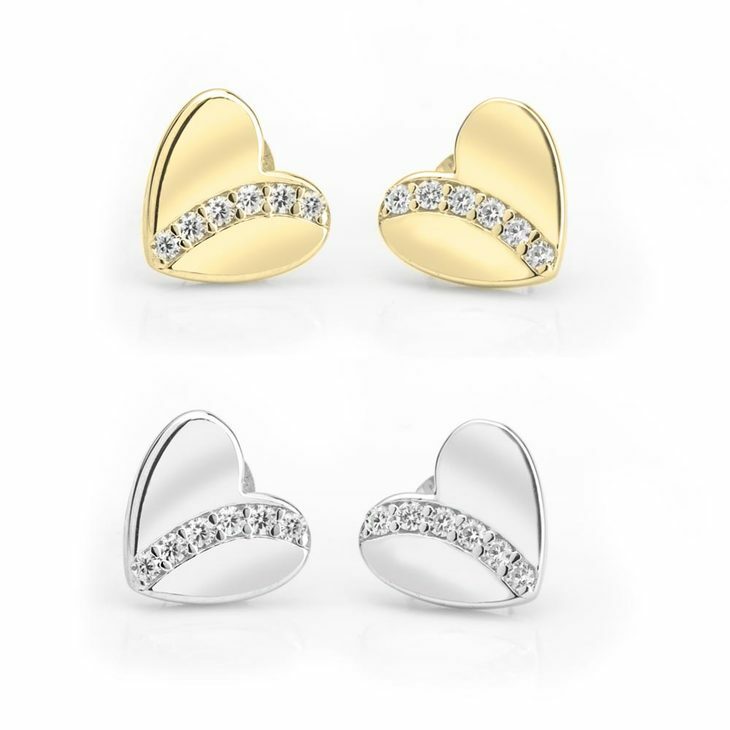 Made of sterling silver, can be gold and rose plated, and zirconias, this pair is going to make you shine all day and all night, no matter what you are wearing! 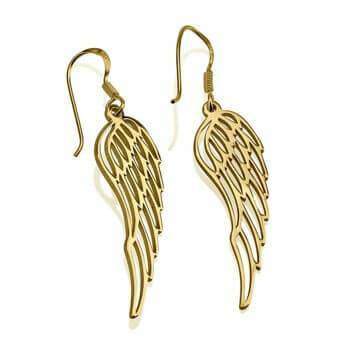 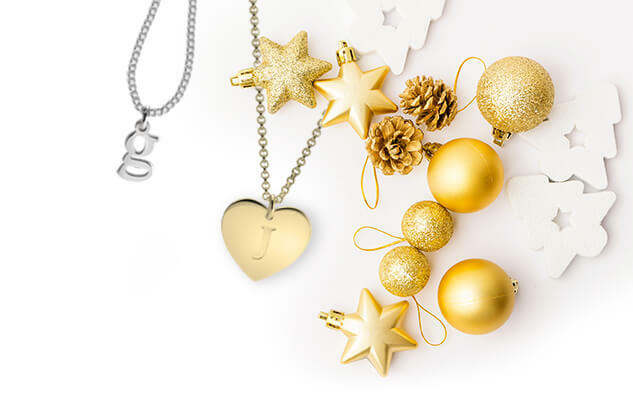 They go with everything, and are the perfect gift to fall in love with. 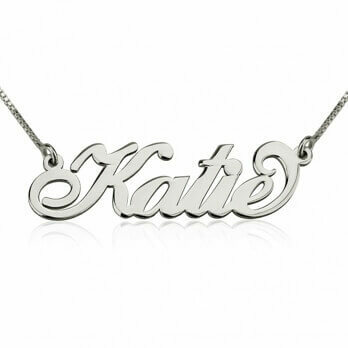 You can complement this look with one of our Name Necklaces, to give an extra fashionable look to your day! 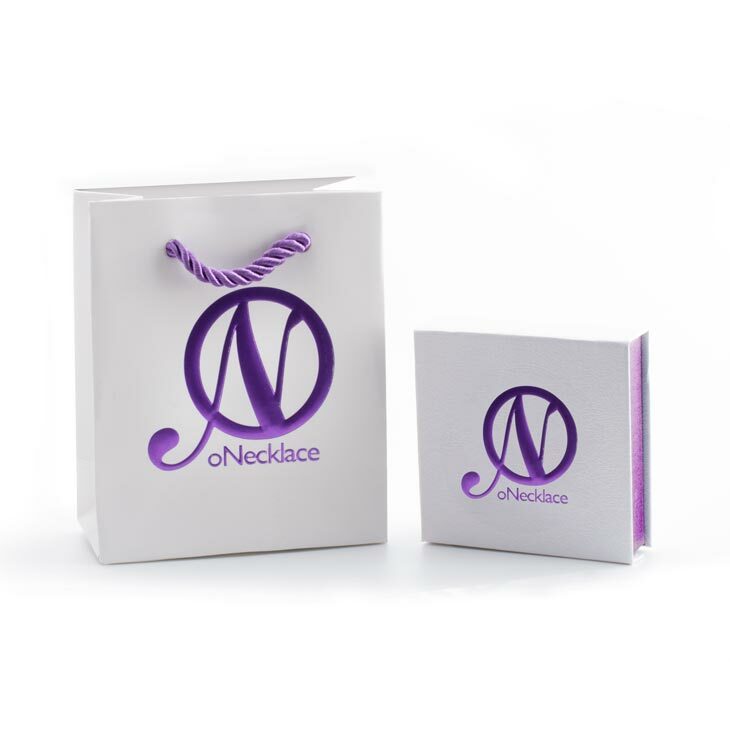 They are available in three tones, silver, gold and rose gold, to make them shine more, get them today and we will ship them to you for no extra cost.